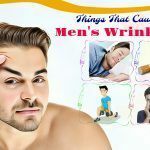 Forehead wrinkles may be a sign of skin aging that can gradually age your appearance. These forehead lines affect from old peoples to middle-age & young peoples. There may be various factors involved in forehead lines such as unhealthy eating habits or lifestyle, or hard work. Well, Botox is one of the common methods to get rid of forehead wrinkles. But, you will be happy to know there are many things you can do to help lessen the appearance of these lines. 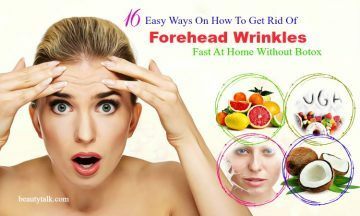 In this article on Beauty Talk, you will explore the best ways on how to get rid of forehead wrinkles fast at home without botox. 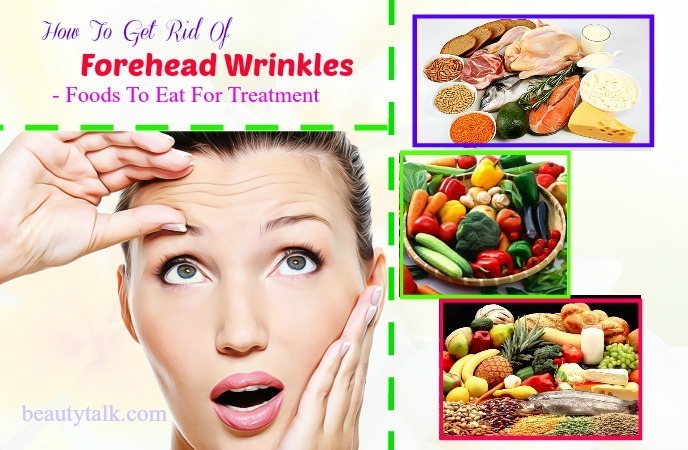 You need to switch to a healthy diet and make lifestyle changes to get rid of wrinkles on the forehead fast and forever. 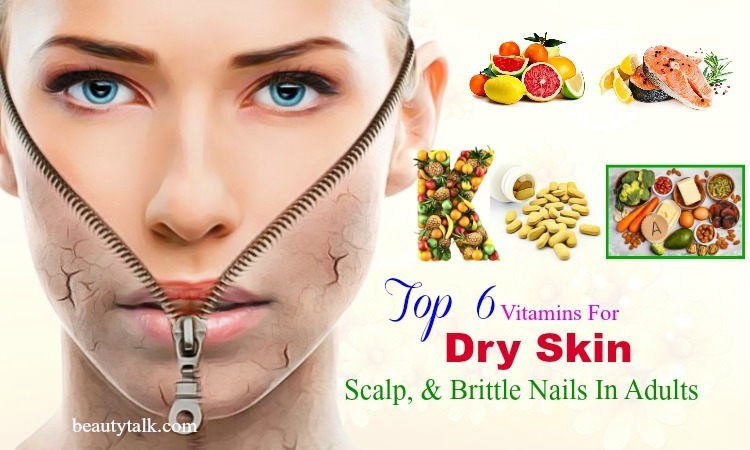 According to researchers, people especially women taking a diet high in vitamins A, B3, E, and E become less vulnerable to wrinkles and sagging of skin. Eat Foods High In Vitamin C: This vitamin is essential to our skin health. The body needs it to form collagen. As a 2007 study, intake of vitamin C helps to reduce the appearance of wrinkles. Fresh vegetables and fruits such as Brussels sprouts, broccoli, oranges, and grapefruit are abundant in vitamin C.
Eat Foods Rich In Vitamin E: This vitamin can be helpful for protecting the skin against aging. Specifically, it guards against lipid deterioration in skin tissues and collagen modification, two factors of skin aging. You can find vitamin E in vegetables and vegetable oils such as safflower, sunflower, wheat germ, corn, and oil from seeds. Eat Foods Rich In Carotenoids: The carotenoids beta-carotene, lycopene, retinol, and astaxanthin are vitamin A derivatives that help keep the skin healthy when you age. The carotenoids are antioxidants and appear to protect the skin from damage caused due to ultraviolet light. As we know, UV damage can cause wrinkles together with other skin aging signs. Foods high in carotenoids include sweet potato, carrots, winter squash, pumpkin, mango, papaya, and leafy greens. Eat More Protein: The fish, salmon fish, and cold water fish are the rich source of protein and omega 3 & 6 fatty acids, which not only nourish the skin and face, but also keep them youthful, plump, and decrease the wrinkles very effectively. Also, you can include vegetables, fruits, and eggs in your diet to take more protein. Eat Foods Rich In Potassium: Potassium helps to maintain fluid balance especially in the individual cells of the human body. It helps your skin look plumps, hydrated, and wrinkle-free by keeping water inside the cells of the body. It’s suggested to eat plenty of vegetables and fruits to add more potassium to your diet. Spinach, bananas, and avocado are also loaded with potassium. Consider adding more soy to your diet, too. According to some studies, soy products are beneficial for protecting and healing skin damage caused due to sunlight, including wrinkles. Along with that, you should also include cocoa in your diet because it has the flavanols catechin and epicatechin, which work effectively in improving circulation to the skin cells and encouraging better hydration. Sugary Food: Refined or artificial sugar items will damage the skin and overall health. Sugar raises the formation of advanced glycation end products (AGEs), a culprit of wrinkles. So, you need to reduce your intake of sugar to prevent and remove wrinkles on your forehead. Foods high in sugar such as ice cream, cake or candy should be consumed only occasionally. Also, avoid sugary beverages, such as blended coffee drinks or soda. Instead, include whole foods such as vegetables, whole grains, lean protein, fruits, and healthy fats that do not contain any additional sugar. Dairy: Though dairy products help provide calcium, an essential mineral for muscle function and bone health, they tend to increase inflammation that causes oxidative stress, the main cause of premature aging. Besides, dairy is full of milk sugar named lactose that can increase the AGEs formation, leading to collagen damage. Red Meat: Lean red meat is a healthy source of nutrients and protein and shouldn’t necessarily be avoided. However, meat forms inflammatory hydrocarbons that increase inflammation that damages the organs of the body including the skin when it’s burnt. Besides, processed meats such as bacon, sausage, deli meats or bacon have a high content of sodium and other preservatives that increase skin-damaging inflammation. 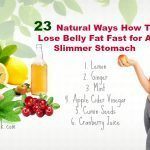 Thus, you should limit your intake of processed meats and opt for fresh ones instead. Alcohol: Regular intake of alcohol affects your appearance. Alcohol is dehydrating and toxic. It increases inflammation and promotes aging. The dehydration can make the skin look dry and dull. 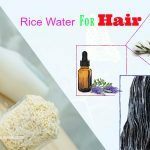 Besides, it removes critical nutrients needed for maintaining healthy hair, skin, and nails from the body. Try avoiding refined carbohydrates because they can cause inflammation leading to skin sagging and wrinkles. It’s best to exfoliate the skin no more than twice to thrice per week by using a gentle chemical exfoliant. You can use a product with glycolic acid, salicylic acid, or hyaluronic acid for this aim. Exfoliating helps eliminate dead skin cells and allows the skin care products to absorb better into the skin, helping to lessen wrinkles. Make sure to avoid using mechanical exfoliation products because these can cause microabrasions and be harsh on the delicate regions of your face. Besides, always use a moisturizer after exfoliating the skin. It’ll typically take a minimum of three to four weeks to see benefits from exfoliation. Exfoliating with citrus fruits such as orange, lime, grapefruit, and lemon is a fantastic way to remove forehead wrinkles. These fruits are chock-full of vitamins E and E, which can maintain the skin smoothness and keep it healthy. Citrus fruits additionally embrace flavonoids that promote the growth of collagen and elastin, promote the tiny capillaries in your forehead, and give your skin a youthful look. Wash your face and dip a cotton ball or cotton swab in a citrus fruit juice of your option. Dilute it with an equal quantity of water. Then, wipe it on your forehead and allow it to dry for 1-2 minutes. Afterward, use warm water to rinse your application. Massaging the skin on your forehead is ideal for improving circulation and relaxing the muscles that pull the skin into its folded position. You should massage the skin on the forehead gently in an up-&-down motion. You can also apply several drops of warm coconut or olive oil before massaging for extra benefits. This will make the skin more supple and pliable, and give it the moisture. Massage it one time per day for ten minutes for best results. Regular moderate exercise can help to improve your overall health, thus increasing circulation and elasticity of the skin throughout the body including the forehead & the rest of the face. You should try to take a 30-minute walk a minimum of one time a day, 5-7 days per week. Also, include headstands among the usual exercise routine because they aid in increasing blood flow to the scalp and face, thus improving the health of the skin there. Plus, they help to minimize wrinkle-producing tension by forcing the muscles of the face to relax. A study showed that wrinkles caused due to exposure to the rays of the sun were significantly decreased by pomegranate juice. Skin water content and collagen improved. Besides, pomegranate may help inhibit the matrix metalloproteinase enzyme activity that meddles with collagen. Furthermore, the antioxidative, anti-inflammatory, moisturizing agents housed in pomegranate have the positive effect on your skin. Just down some pomegranate juice frequently to combat the forehead wrinkles. Also, have 8-10 ounces of pomegranate juice per day to fight against this problem quickly. Facial massage helps to strengthen the underlying muscles, thereby getting rid of wrinkles on the forehead. The skin tightens over time, lowering the appearance of the lines. It further lessens and eliminates creases and deep lines on the forehead by enhancing circulation. You can massage your face with oils such as castor oil, coconut oil or vitamin E oil for fifteen minutes a day. [3,4] A massage stroke also assists in preventing permanent forehead lines along with drooping forehead. Scrubbing is another effective and quick way to fight off the forehead wrinkles. 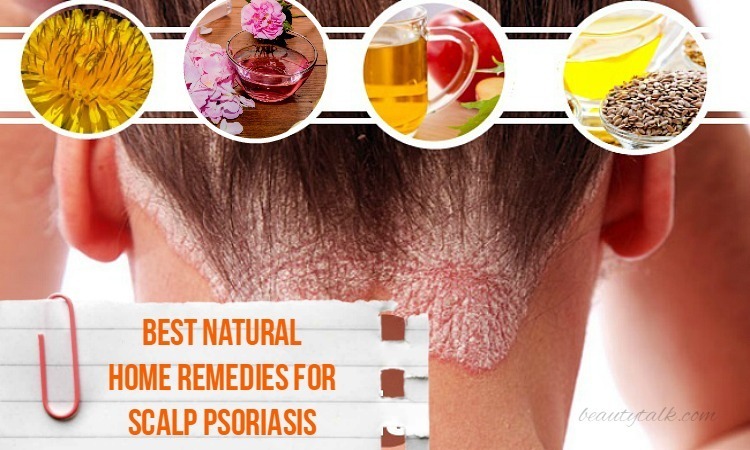 It can remove the dead skin cells easily by deeply exfoliating the skin. Along with that, it boosts blood circulation in your face, helping to fade the forehead wrinkles naturally. Apart from that, scrubbing is useful for getting rid of rough patches and pigmentation on the skin. Massage is an easy and an age-old way of removing the forehead wrinkles. It’s potent in improving the blood circulation in the facial tissues. For this purpose, pick up several drops of olive oil and later gently massage it on your forehead in an upward & downward motion for around 8 to 10 minutes. To get faster results, do the process 1 to 2 times daily. Olive oil helps to moisturize the skin and keep it hydrated, which will decrease the wrinkle-causing cells. Citrus fruits in general and lemons, in particular, are full of vitamins C and E that can hydrate and maintain the overall smoothness of your skin. Directly apply orange or lemon on the forehead and once dried wash off with lukewarm water. You can also make a mask by combing ¼ cup of orange pulp and rice flour. Spread the mask on your forehead and keep it on for roughly 25 minutes before washing with lukewarm water. For quick results, repeat it two times per week. Stress can have negative impacts on emotional and physical health. Chronic stress also causes insomnia and weight gain, and harms your immunity. Also, it can alter the physical appearance of the body and cause wrinkles. Activities such as meditation, regular exercise, regular social interaction, and listening to music have been proven to lower cortisol and stress levels. 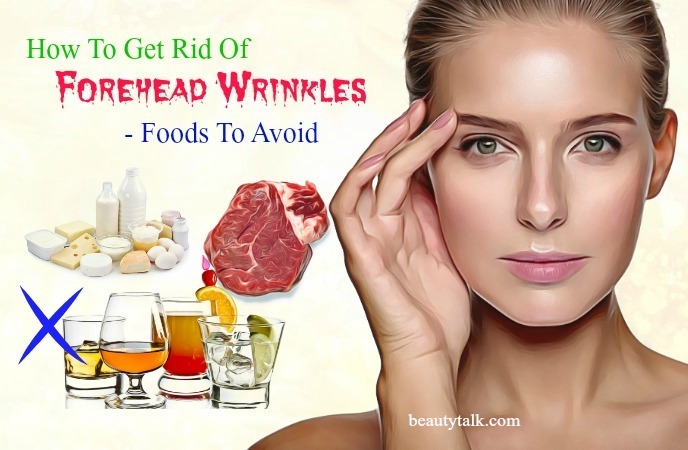 Anti-aging creams are beneficial for removing the forehead wrinkles and face wrinkles too. 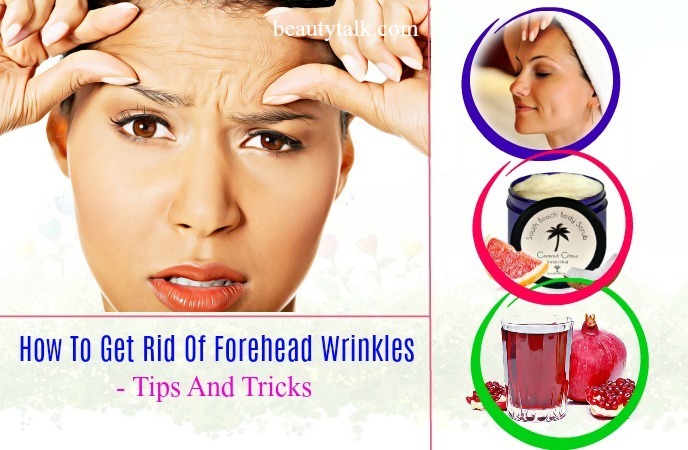 Anti-wrinkle creams or anti-aging creams can be perfect for fading the frown lines on your forehead. 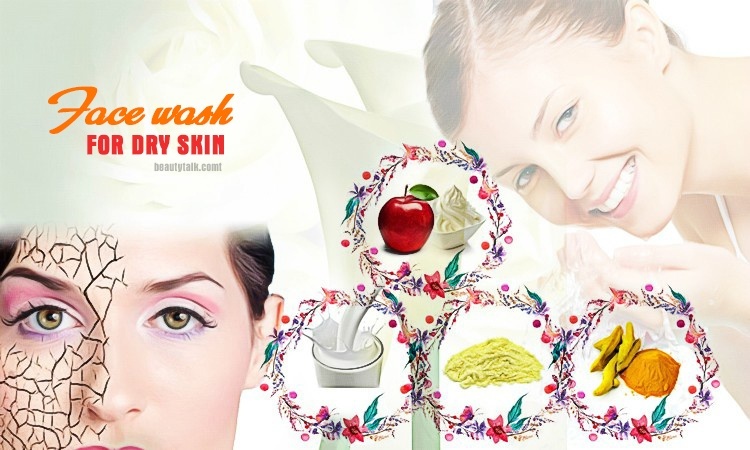 It fades away the wrinkles easily by flushing out the dead skin cells. It’s recommended to use creams with retinol, vitamin C or AHAs because these facilitate the production of collagen, thus fighting off the forehead wrinkles. Regular use of the following home remedies will help to get rid of the unwanted frown lines on your forehead. 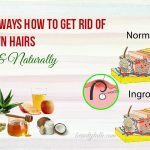 So remove them quickly by trying some natural treatments today! 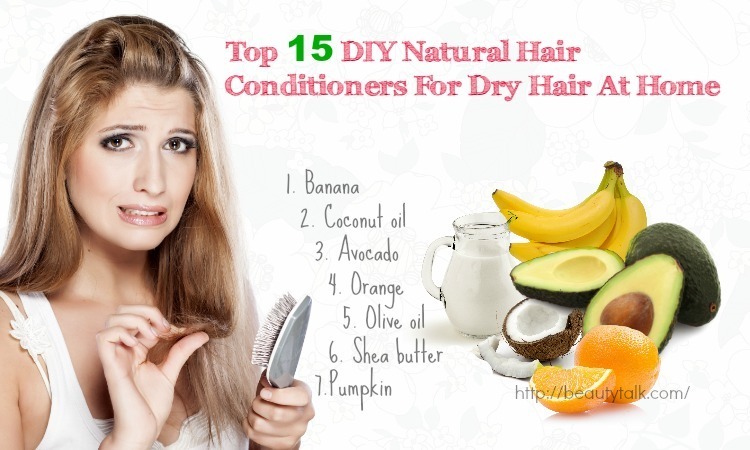 Coconut oil is helpful for moisturizing the skin and keeping it healthy. Besides, it can rid the forehead of the fine lines thanks to its antioxidants. Plus, it contains free radical scavenging activity. As you know, the free radicals accumulate in the skin, making it dull and leading to the formation of wrinkles. Thankfully, this oil can remove these free radicals efficiently and ease the forehead lines. Get the coconut oil and massage it on your face and forehead for a couple of minutes. Follow the remedy nightly before hitting the bed. Pimples are more prone to occur for people having oily skin type because coconut oil clogs up the pores on the skin. Take the flaxseed oil and consume it directly twice to thrice a day to remove the forehead wrinkles. For most adults, flaxseed oil is possibly safe when taken by the mouth appropriately short-term. Pregnant women should avoid consuming this oil since it may raise the risk of premature birth. Petroleum jelly can help to keep your skin hydrated and inhibit the formation of deep wrinkles and fine line. Daily application of petroleum jelly is helpful to reduce the wrinkles on the foreheads. Use some water to dampen your forehead at first and apply some petroleum jelly to it. Gently massage with your fingertips. You should apply it every night before your bedtime. People having acne-prone skin need to avoid using petroleum jelly because it can aggravate the acne. Egg whites are flooded with vitamin E that is essential for skin care. Collagen housed in egg white is useful for filling the wrinkles & fine lines. Egg whites contain the albumin that can tighten and tone the skin. Aloe vera in this pack helps to decrease the wrinkles thanks to its malic acid. 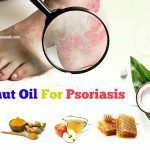 It further keeps your skin nourished and supple. Just mix the above elements thoroughly and later apply this mixture to your forehead and the rest of the face. Rinse with lukewarm water after 10-15 minutes. It’s advisable to apply it two to three times a week. Egg whites can cause irritated skin with redness. Besides, your skin can become dry after using egg whites. Manuka honey  embraces antioxidants namely methylglyoxal and benzoic acid, which make it beneficial, and therapeutic to battle the forehead wrinkles. 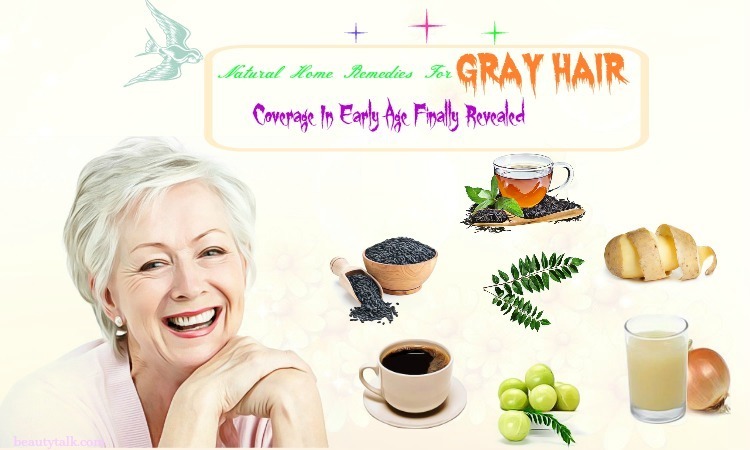 Its antioxidants can keep the skin hydrated, regenerated, healthy, and young-looking. Dip a washcloth in some hot water and wring out the excess. Then, place it on your forehead for 1 to 2 minutes to open up the skin pores. Afterward, remove the washcloth and start applying a thin layer of the Manuka honey. Wait for roughly 20 minutes and rinse by using lukewarm water. Finally, close the pores by rinsing with cold water. Reapply it once every day. If you are allergic to bee stings or pollen, rub a small bit of Manuka honey on the inner wrist to test before using it. Avoid the sun because unprotected, frequent exposure to sunlight may worsen the wrinkles by causing the skin to become damaged and dry. Besides, long-term exposure to the ultraviolet rays of the sun contributes to premature aging together with wrinkles. Regular use of SPF 15 sunscreen can slow the skin aging and lower the risk of wrinkles and dark spots, according to research. Just apply sunscreen to the forehead and other parts of the body when stepping outside. Also, wear a hat to help guard the skin of the face. Getting enough sleep nightly is effective for soothing wrinkles on your forehead and bags and wrinkles under the eyes. Your body secrets various hormones, which aid in improving the elasticity and thickness of the skin, thus making it far less likely to wrinkling. It’s best to get 7 to 9 hours of sleep nightly. A 2008 research shows that the chemicals present in tobacco smoke decrease the production of collagen and damage the elasticity of skin, leading to premature aging & wrinkles. Thus, you should avoid smoking to help prevent the forehead wrinkles. Drink plenty of water every day to eliminate wrinkles on the forehead. Dehydration can dry skin, which makes it vulnerable to wrinkle formations. Also, consuming ample amounts of water makes your skin look healthier and younger. Besides, you can also drink fresh fruit juice. b. 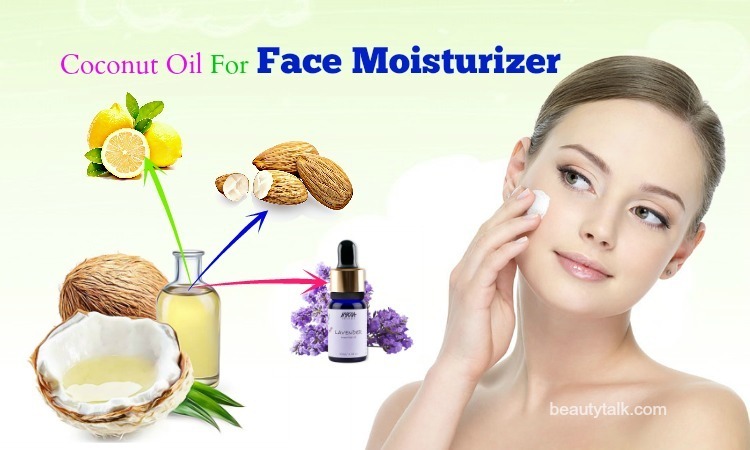 Does Moisturizer Help To Eliminate Forehead Wrinkles? It’s important to keep the skin hydrated and moisturized to inhibit fine lines and premature aging. Regular moisturizers can’t work effectively in easing the forehead wrinkles. It’s best to choose anti-wrinkle moisturizers containing potent ingredients for battling the forehead lines. c. At What Age Do Wrinkles On The Forehead Appear? There’s no certain age when wrinkles on the forehead to appear. They can begin to develop even if you’re twenty years old, or you can’t develop them until you’re 50. The appearance of lines and wrinkles on the forehead and face depends on how you care for your skin, both internally and externally. 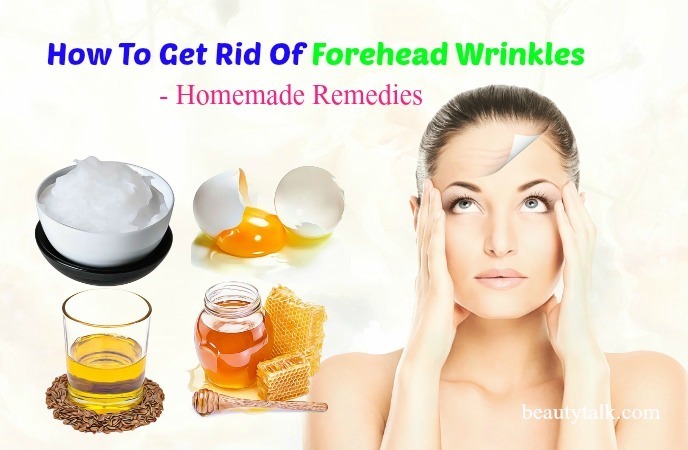 Hope you now know various ways to eliminate wrinkles from the forehead. 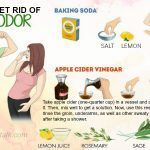 A young-looking, nourished, and healthy skin can be easily attained with these ways and natural remedies. If you know other tips on how to get rid of forehead wrinkles fast at home without botox, then feel free to share with us by commenting in the box below. All of the contents provided in this article are for informational & educational purposes. We recommend you consult a healthcare professional to determine which method is appropriate for you.